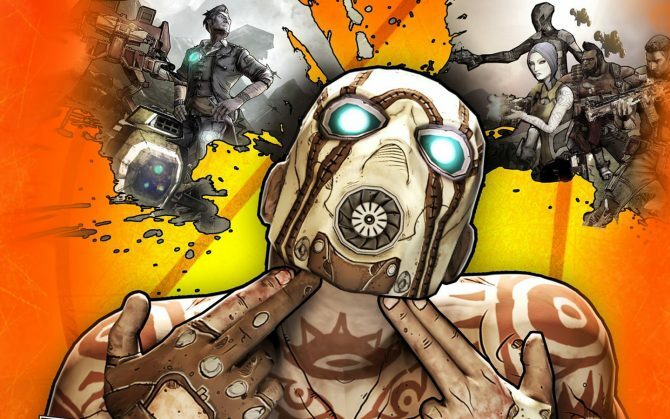 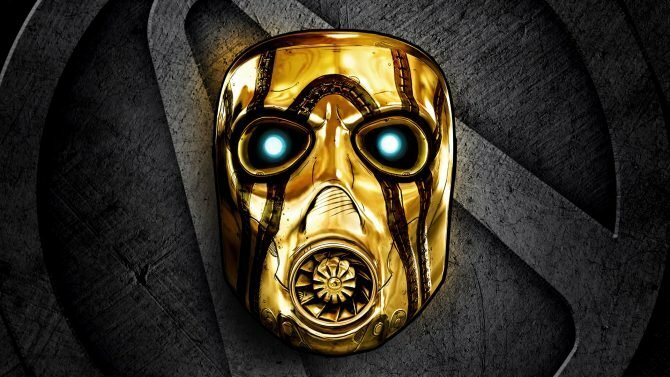 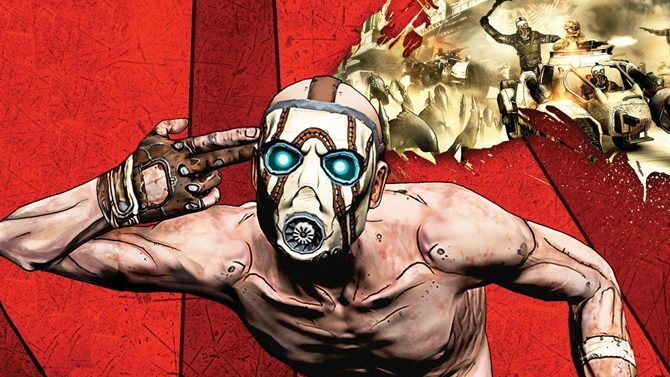 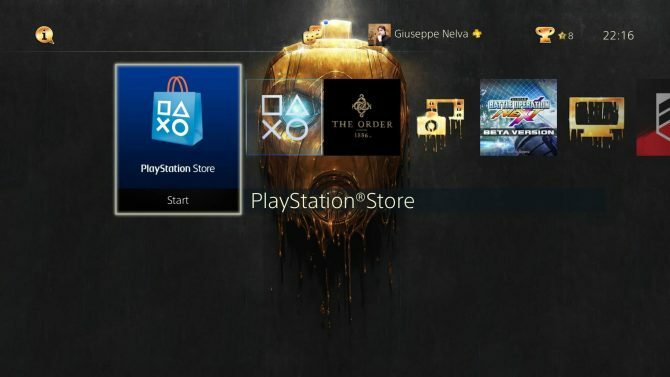 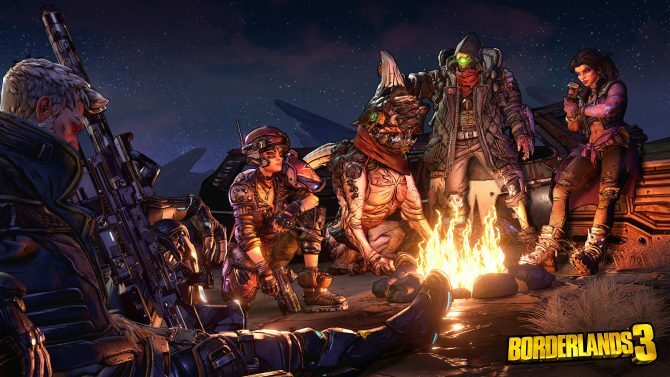 If you are a Borderlands fan, today 2K games had a surprise in store, with a PS4 theme for Borderlands: The Handsome Collection. 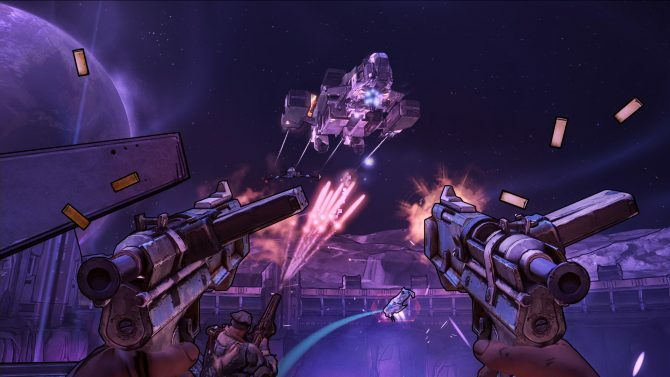 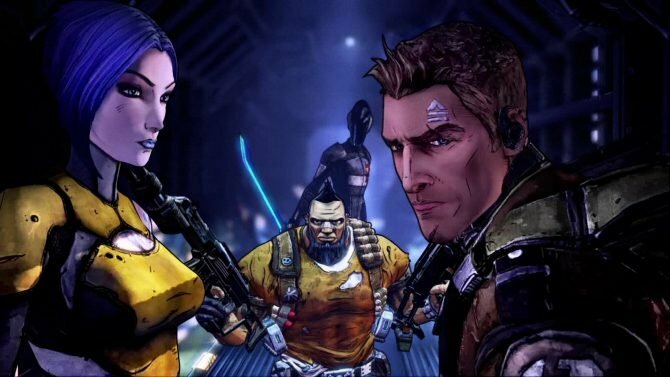 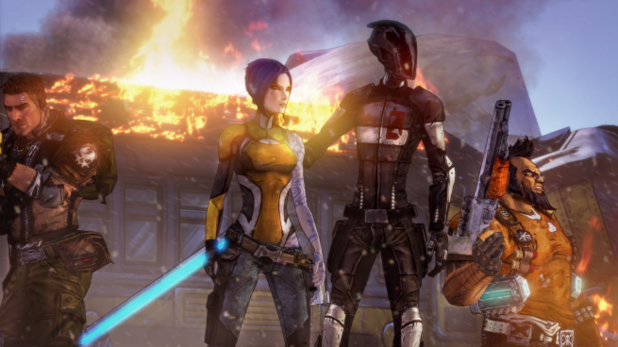 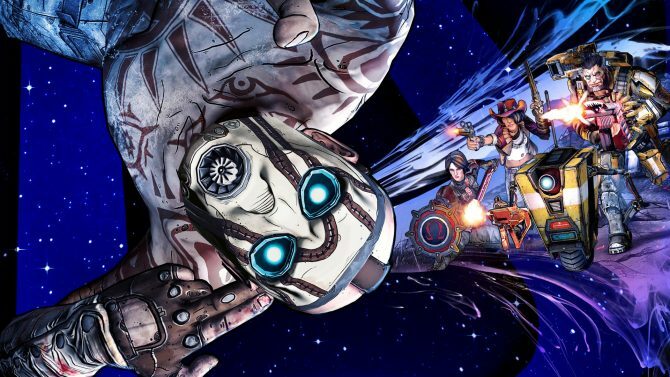 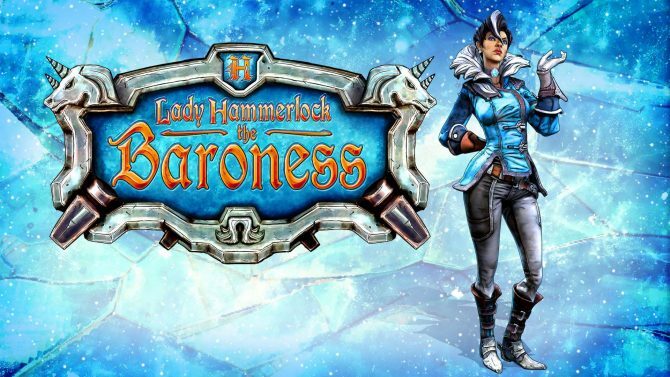 A fancy launch trailer has been released for the PS4 and Xbox One compilation Borderlands: The Handsome Collection, which launches tomorrow. 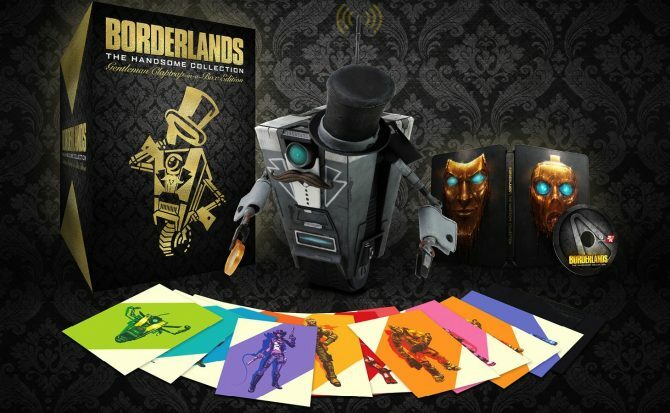 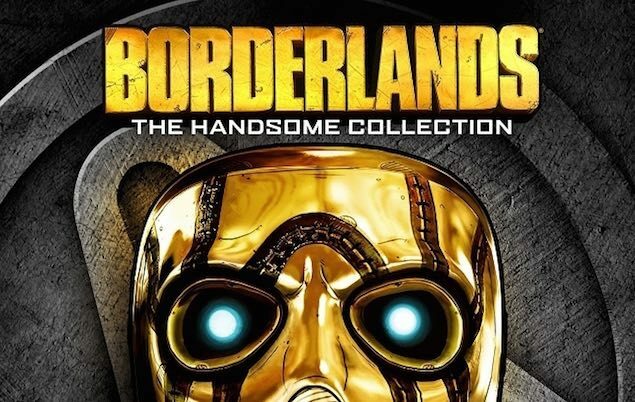 Borderlands: The Handsome collection is now available to preorder for Xbox One and PS4 over at UK online retailer Amazon.